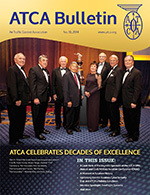 The ATCA Bulletin is the monthly newsletter of the Air Traffic Control Association. 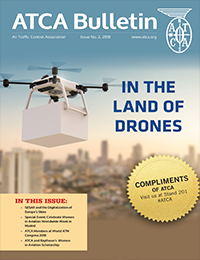 The Bulletin provides information on activities of the association, its members, and important developments in the air traffic control industry. 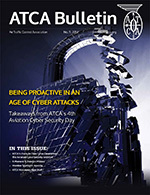 We offer the ATCA Bulletin in easy-to-read, turn-the-page digital editions. 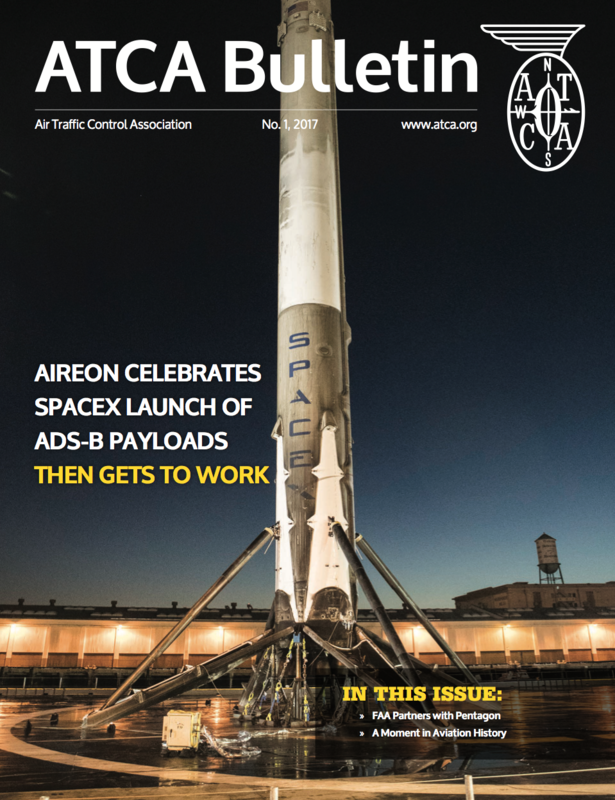 To flip through them, or download the full PDF, click here or below. Vol. 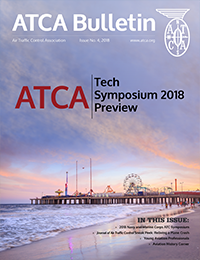 4 – Tech Symposium Sneak Peek: Atlantic City or Bust! Vol. 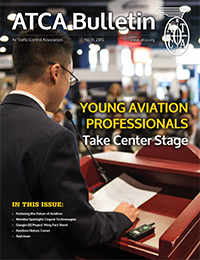 2 – FAA Reauthorization: What About the Stakeholders? Vol. 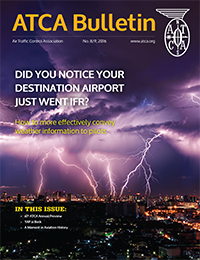 8/9 – Did You Notice Your Destination Airport Just Went IFR? Vol. 6 – NAS Data: Who Should Be Crowned King? 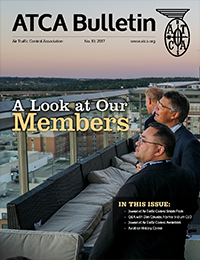 In addition to the full Bulletin version posted on the web, we offer an e-bulletin that is emailed directly to you. Please ensure that we have your email address correctly updated in our records. 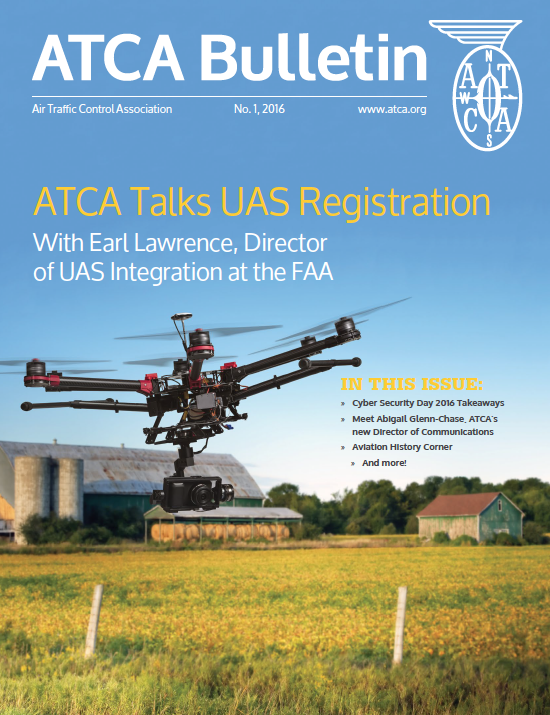 To submit news items to the Bulletin, please e-mail Kristen.Knott@atca.org.